We have written about the importance of first impressions previously, but it is worth repeating. You want your home to have appeal on the outside so potential buyers do not drive by. This means cleaning up the yard and garden, planting flowers, laying mulch and making the drive way clean. Once the buyers are in your home, the goal is to have them navigate the rooms and imagine their belongings there. Too much furniture, knick knacks or other clutter will confuse them. Rent a storage unit and store your things in order to present attractive, streamlined rooms. 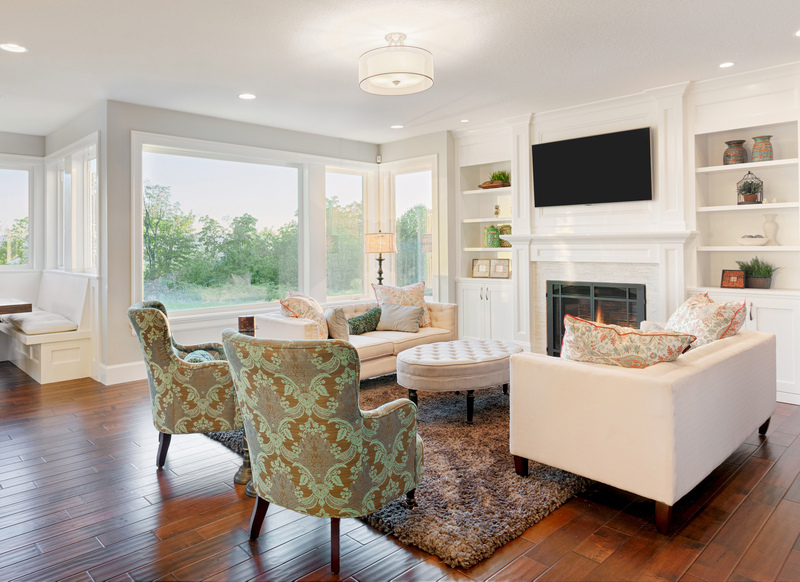 Your home will also look larger without as many things – adding to its appeal. Your home should be in good working order. Loose shingles should be replaced, hardware should be shiny and everything needs to work. You want buyers to feel confident that their belongings will fit well in your home by seeing organized closets, cupboards and pantry. Show off the maximum storage space. A buyer does not want to think about doing additional work to a home. Stage rooms that will appeal to many buyers. Colors should be neutral and rooms should represent their original purpose. Have a large deck or lots of countertop space in the kitchen? Be sure to show off all of your home’s finest features. Be sure to consult with your real estate agent on getting your home “show and move-in ready” to sell! This entry was posted in News, Real Estate, Selling A Home and tagged getting home ready to sell, selling your home, staging your home by susanaknabe. Bookmark the permalink.